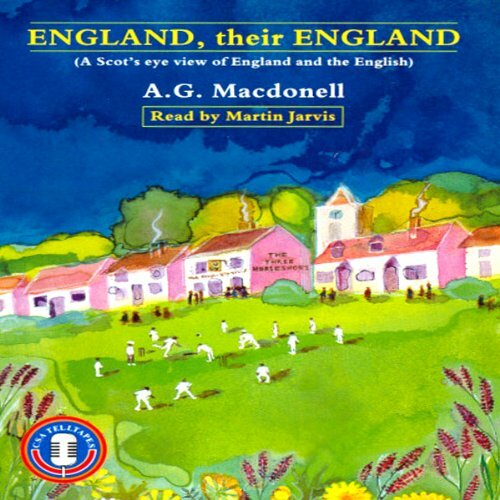 Showing results by author "A. G. Macdonell"
Donald Cameron, a young Scotsman, is commissioned to write a book on the outsider's view of the English. He sets about his task with enthusiasm, encountering along the way an array of richly comical characters including civil servants, newspaper editors, minor poets, a glamourous movie star, politicians, and many more. 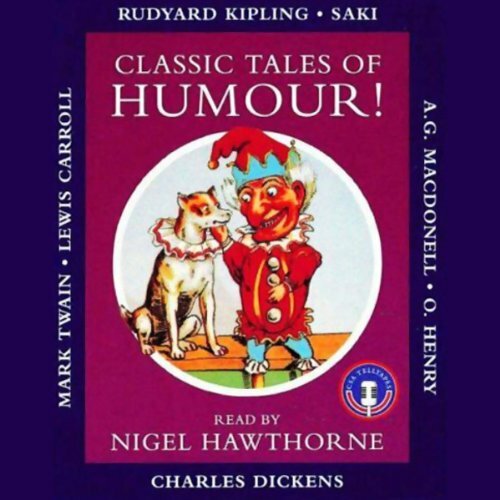 This satire of English eccentricity has become a classic of 20th century literature.